Hi, My name is Alexandra and I'm 21 years old and I have a disease called SLE Lupus. 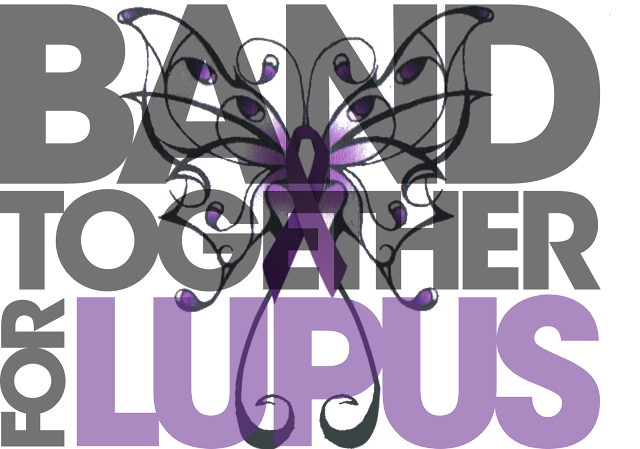 Lupus is an autoimmune disease that can affect the skin, your joints, your kidneys, and your other organs. I was diagnosed in March of 2011, I was only 19 years old. I was away at school my 1st year at college and I was having a lot of pain in my wrists. The doctors ran a bunch of tests and couldn't figure out what was wrong. Finally they told me it was SLE Lupus. The first two medicines the doctors put me on made me violently ill so on the Saturday after thanksgiving (2011) I started having to give myself Methotrexate injections (low dose chemo) on a weekly basis. This treatment works but at a price, it drains a lot from my body but right now its one of my only medicine options. On 11/1 I spent more than 8 hours in the ER for dehydration, exhaustion and weakness from both the Methotrexate and the Lupus. 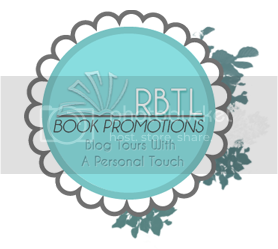 After talking to my mom, I decided that I wanted to give back to the Lupus community and contacted some of my favorite authors and Anna to set this up. 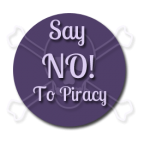 So please consider making a donation! 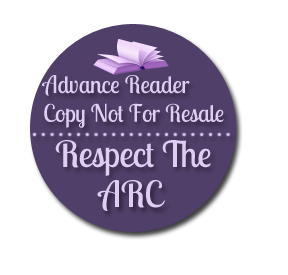 For every dollar you donate you get one entry into the Giveaway and everyone who donates will either receive a hand made lupus awareness bracelet or an autographed bookmark (depending on availability). The link is http://www.gofundme.com/1hi640 . Please check back often as new prizes are being added and if I get enough donations i will do 2 grand prizes. If you have any questions feel free to contact me at alexandralouk@gmail.com. 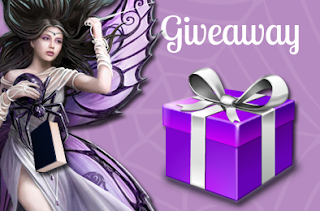 The contest will run until 11/30 and winners will be announced on December 2nd. 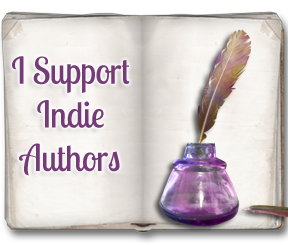 We have several authors who have donated books for one lucky winner who graciously donated to the Lupus Foundation Fund. What are the different types of lupus? St Thomas' Lupus Trust Several different kinds of lupus have been identified, but the type that we refer to simply as lupus is known as systemic lupus erythematosus or SLE. Other types include discoid (cutaneous), drug-induced, and neonatal. SLE is more severe than discoid lupus because it can affect any of the body's organs or organ systems. Some people may present inflammation or other problems with only skin and joints, while other SLE sufferers will see joints, lungs, kidneys, blood, and/or the heart affected. This type of lupus is also often characterized by periods of flare (when the disease is active) and periods of remission (when the disease is dormant). St Thomas' Lupus Trust Drug-induced lupus is caused by a reaction with certain prescription drugs and causes symptoms very similar to SLE. The drugs most commonly associated with this form of lupus are a hypertension medication called hydralazine and a heart arrhythmia medication called procainamide, but there are some 400 other drugs that can also cause the condition. Drug-induced lupus is known to subside after the patient stops taking the triggering medication. 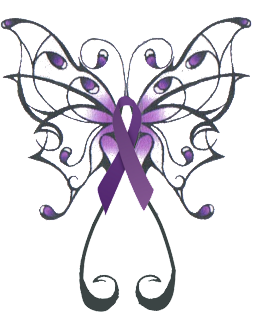 A rare condition, neonatal lupus occurs when a mother passes autoantibodies to a fetus. The unborn and newborn child can have skin rashes and other complications with the heart and blood. Usually a rash appears but eventually fades within the first six months of the child's life. 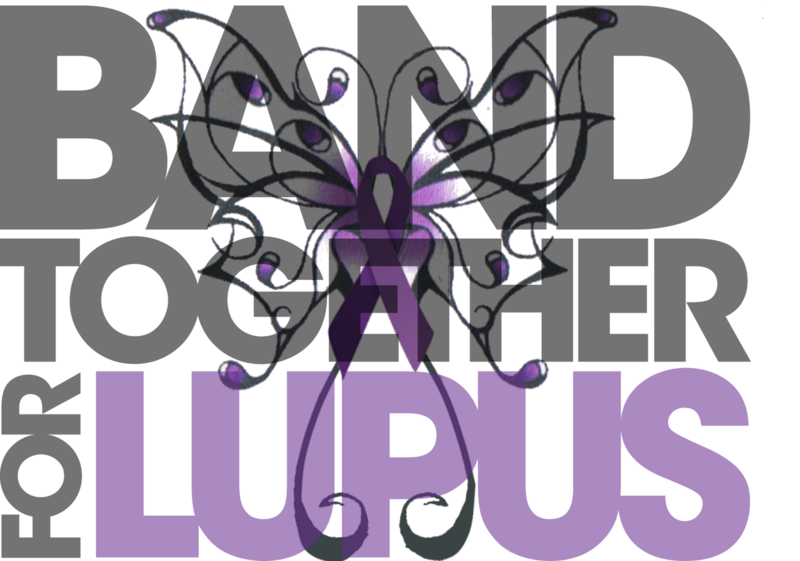 Who is affected by lupus? Other risk factors include exposure to sunlight, certain prescription medications, infection with Epstein-Barr virus, and exposure to certain chemicals. Although doctors are do not know exactly what causes lupus and other autoimmune diseases, most believe that lupus results from both genetic and environmental stimuli. Since lupus is known to occur within families, doctors believe that it is possible to inherit a genetic predisposition to lupus. There are no known genes, however, that directly cause the illness. It is probable that having an inherited predisposition for lupus makes the disease more likely only after coming into contact with some environmental trigger. The higher number of lupus cases in females than in males may indicate that the disease can be triggered by certain hormones. Physicians believe that hormones such as estrogen regulate the progression of the disease because symptoms tend to flare before menstrual periods and/or during pregnancy. Kidneys - serious kidney damage is a primary cause of death for lupus sufferers. Central nervous system - lupus can cause headaches, dizziness, memory problems, seizures, and behavioral changes. Heart - heart muscle and artery inflammation are more likely with the disease, and lupus increases the chances of cardiovascular disease and heart attacks. Infection - lupus treatments tend to depress the immune system making your body more vulnerable to infection. Bone tissue death - a lower blood supply to bone tissue leads to tiny breaks and eventual death of bone. This is most common in the hip bone. Pregnancy - lupus increases the risk of miscarriage, hypertension during pregnancy, and preterm birth. As signs and symptoms vary considerably from person to person, there is no single diagnostic test that can confirm lupus. In addition, signs and symptoms tend to change over time and are similar to those of other disorders and diseases. These fluctuations in disease activity make lupus extremely challenging to diagnose. Immunologic disorder - positives on anti-Smith, anti-ds DNA, antiphospholipid antibody tests. Erythrocyte sedimentation rate (ESR) to determine the rate at which red blood cells settle to the bottom of a tube in an hour. Rates faster than normal may indicate lupus or another systemic disease, inflammatory condition, or infection. Syphilis test to determine if anti-phospholipid antibodies are in the blood. There is currently no cure for lupus, nor has there been a new drug to treat the disease in the last 50 years, although there are a number of new drugs currently being researched or in clinical trials. However, early diagnosis and proper medical treatment can significantly help control the disease and its symptoms. Treating lupus effectively consists of minimizing symptoms, reducing inflammation and pain, helping maintain normal function, and preventing serious complications. Since the disease affects each person differently, treatments are usually tailored to the specific problems that arise in each person. Medications and dosages will also vary depending on the severity of the disease. Nonsteroidal anti-inflammatory drugs (NSAIDs) such as aspirin, naproxen sodium (Aleve), and ibuprofen (Advil, Motrin, others). Common side effects of NSAIDs include stomach bleeding and an increased risk of heart problems. Antimalarial drugs such as Hydroxychloroquine (Plaquenil). There is no known relationship between lupus and malaria, but malaria medicines have been useful in treating lupus symptoms and haven prevented flares of the disease. Side effects include vision problems and muscle weakness. Corticosteroids to counter inflammation. Serious long-term side effects include weight gain, easy bruising, osteoporosis, hypertension, diabetes, and increased risk of infection. The risk of osteoporosis can be reduced by taking calcium and vitamin D supplements. High-dose corticosteroids. These may be taken intravenously or orally to control dangerous signs or symptoms of lupus. However, serious side effects have been observed such as infections, mood swings, hypertension and osteoporosis. Doctors tend to administer the lowest dose possible that will control symptoms, reducing the dosage over time. Immunosuppressive drugs such as cyclophosphamide (Cytoxan) and azathioprine (Imuran). These drugs suppress the immune system and may be helpful in serious lupus cases. They also carry a risk of serious side effects such as an increased risk of infection, liver damage, infertility and an increased risk of cancer. Staying out of the sun and wearing sun block to prevent skin rashes. Indoor fluorescent lighting can also trigger skin rashes in some people with lupus. Topical corticoid steroids may be used to treat skin rashes in addition to oral steroids and antimalarial drugs. Medication to treat fatigue. Difficulty sleeping, depression and poorly controlled pain are all potential causes of fatigue, and doctors will treat these underlying causes. Medications such as corticosteroids and antimalarial drugs may be used if the cause of fatigue cannot be determined. NSAIDs, antimalarial drugs or corticosteroids to treat swelling around the heart and lungs that causes chest pain. Eating a healthful, balanced diet. Surrounding oneself with a support system of family, friends, and health professionals. Although there is no cure for lupus, there are several measures that patients can take to cope with the disease. Sun care - Use sunscreen with an SPF of at least 15 that can block both UVA and IVB rays. Diet - Eat a nutritious and well-balanced diet with limited sugar and salt intake if on corticosteroids. There is some evidence that fish has anti-inflammatory properties, but alfalfa sprouts may increase inflammation. Pain management - Apply moist heat to painful joints or soak in a hot tub or Jacuzzi. Exercise - Low-impact walking, swimming, aerobics, and bicycling may help prevent muscle atrophy and lower the risk of osteoporosis. Don't smoke. Quit if you are a smoker. Climate - Changes in pressure can exacerbate symptoms. Try to live somewhere with minimal changes in climate and pressure. Fatigue - Control fatigue by remaining active and resting for an appropriate amount of time. Relationships - Maintain good relationships with the physicians that are helping you to manage lupus. Keep appointments, be honest, take medicines, and respect their time. Pregnancy - Keep aware and consult with a doctor about risks associated with pregnancy for you and your child. Cognitive function - A psychologist or cognitive therapists may be helpful if lupus leads to cognitive dysfunction or memory loss. 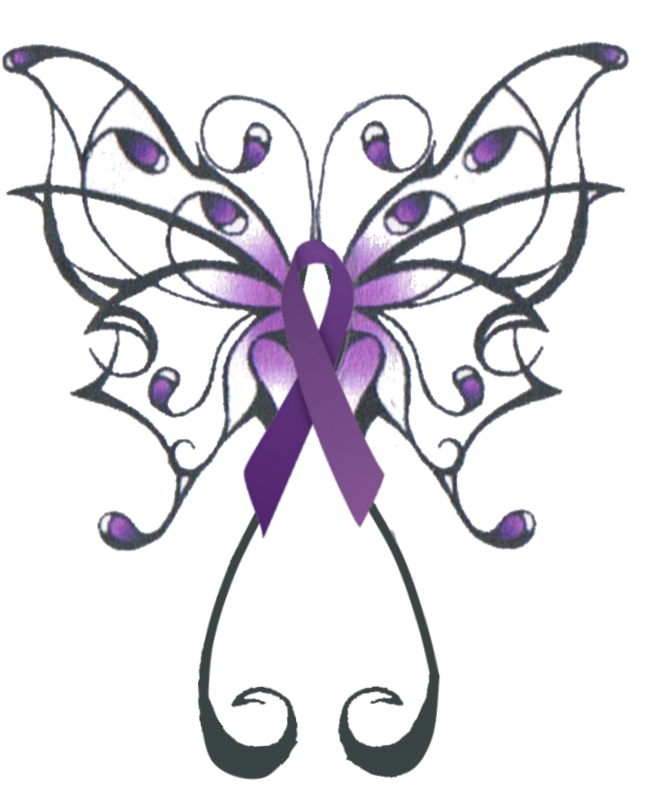 So please stop by and visit Alexandra's site and donate to a fantastic foundation and lets band together with hopes of finding a cure for this. Best of luck with this. If I could, I would definitely donate. My family (on both sides) deals with this disease way too much.